It is that time of the year again when HR professionals and managers conduct performance appraisals to enable them to address their employees’ training requirements, conduct HR planning, identify employee skill development needs and determine reward allocation. 1. Establish clear objectives. 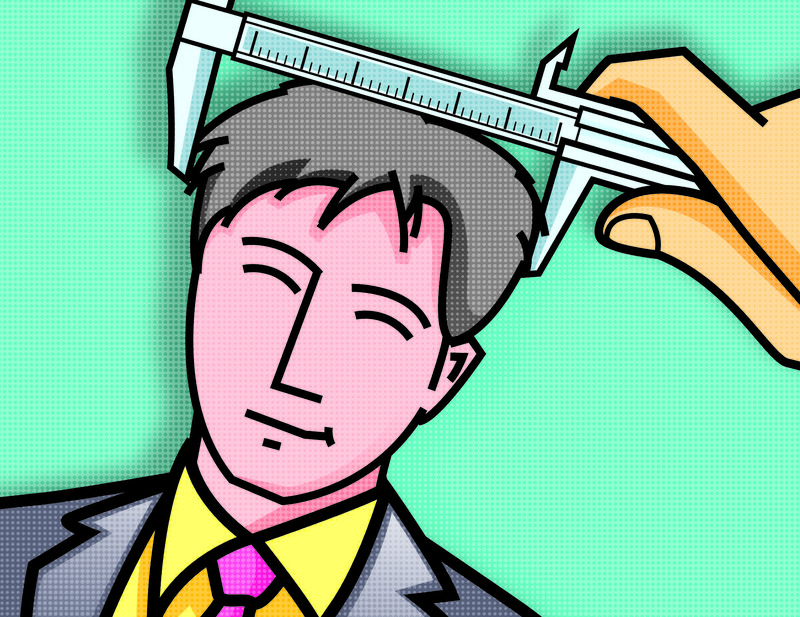 Performance appraisals must have well-defined objectives. A lot of successful organisations follow the ‘SMARTER’ approach, which entails defining performance objectives in a Specific, Measurable, Attainable, Relevant, Time-Bound, Extending and Rewarding manner. Before appraisals begin, managers should collect all performance-related facts after going through employee records thoroughly; they should not rely only on their memory to evaluate performance. It is important that performance objectives are agreed on by both managers and their employees. 2. Evaluate skills and performance. In addition to reviewing an employee’s performance based on the yearly objectives achieved, performance appraisals should also assess how successfully employees have acquired new skills, refined their existing skill set and highlight skills required to perform well in future. Furthermore, it is important to keep in mind the initiatives an employee has taken. 3. Deliver constructive performance feedback. The purpose of the appraisal discussion is to improve the performance of an individual by correcting mistakes and encouraging success; feedback should be constructive and not destructive. A successful way of giving constructive feedback is through the CEDAR feedback model: Clarify the expected performance, explain how the employee has performed, discuss the reasons that caused performance gaps, agree on actions to fix the problems and review the outcomes. 4. Discuss personal development plans. The performance appraisal exercise should include a discussion regarding the employee’s long-term career development goals, growth opportunities, training plans and on the job coaching. This will achieve the twin goals of accomplishing employee growth within the organisation and meeting the expected performance standards. The writer is a professional corporate trainer. First published in the Careers Section of The DAWN National Weekend Advertiser on December 15, 2013. Very well written article Zeeshan. I agree that appraisals must never be considered as a formality and preparation must be done on performance objectives, evaluation and constructive feedback. Liked the CEDAR model.